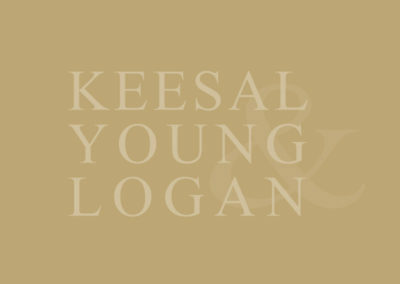 Ailan Liu joined Keesal, Young & Logan in 2006 and has worked primarily in its Long Beach office. Ailan specializes in corporate and real estate transactional matters and provides general corporate counseling to a number of clients regarding the formation of business entities, commercial transactions, mergers and acquisitions, and other corporate matters. Ailan also advises corporate clients on trademark and copyright issues relating to prosecution of trademark applications and potential infringement. Ailan has advised clients in the acquisition and development and leasing of a wide variety of real estate, including industrial land, office buildings, residential developments, and other industrial and commercial properties. Ailan was born in Yangzhou, Jiangsu Province in China and received her B.A. degree at Shanghai Institute of Foreign Trade. She also obtained her MBA at Golden Gate University. 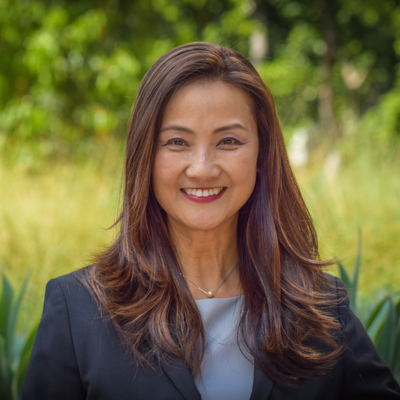 Before coming to the U.S. to pursue her law degree and career, Ailan was an Associate Professor at Jiangnan University in China, teaching business management and international trade for more than 10 years. Her ability to speak Mandarin Chinese as a native and her knowledge of Chinese culture and business practices is an asset to the firm’s China practice. Ailan has worked on many China-related projects. She is also actively involved in local Asian-American business organizations.